I was hoping it wouldn’t come to this, but I am once again reminded that life is what happens when you’re busy making plans. And so our fertility journey continues. In February 2017 I was treated for Stage III Endometriosis (which you can read about here: Life Happens) followed by five rounds of Femara + Inter Uterine Insemination (IUI); All of which failed to produce so much as a hint of a second line. After discussing this with my doctor, it was made clear that my next step would be IVF. 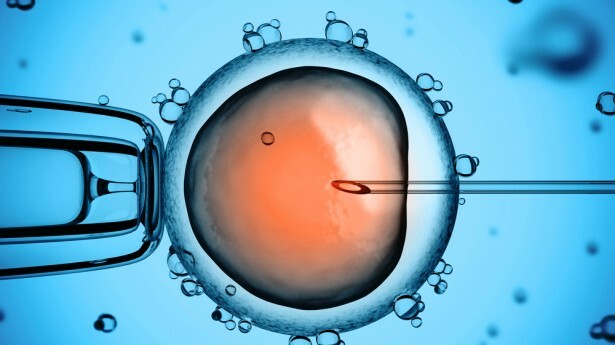 According to Wikipedia, IVF is a process of fertilization where an egg is combined with sperm outside the body, in vitro (“in glass”). The process involves monitoring and stimulating a woman’s ovulatory process, removing an ovum or ova (egg or eggs) from the woman’s ovaries and letting sperm fertilize them in a laboratory. As for our particular journey, we are extremely fortunate to have full coverages through my employer for treatment as well as the medication. Armed with this information, my husband and I made an appointment with a Reproductive Endocrinologist (RE) to discuss our next steps. Our initial consultation with the RE went well, after reviewing our medical history, the recommendation was a three-phased approach. If all this sounds like Greek to you, you’re not alone! We spent many hours Googling the process, reviewing message boards and reaching out to friends who had had a similar experience to discuss the process. My RE provided us with a few booklets and a direct line to an assigned IVF nurse to ensure our questions were answered as quickly as possible. Armed with this information and a truly supportive spouse, we booked our initial bloodwork and scans.